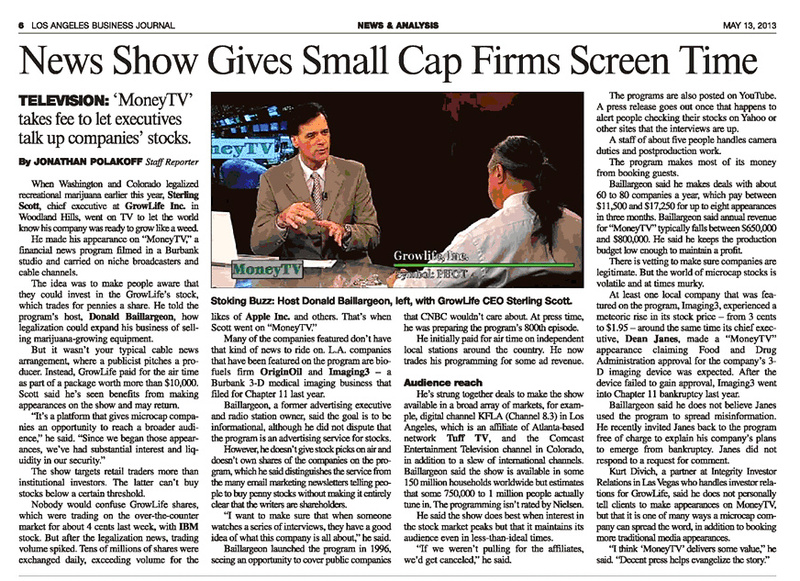 CrowdFund Television was launched successfully in 2014. 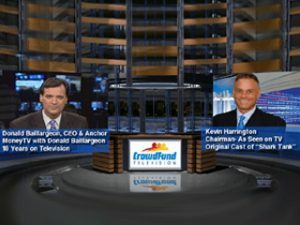 With co-host Kevin Harrington from "Shark Tank", Don explores the world of the entrepreneur, new ideas and exciting start-up businesses. Successfully launched in March 2009, Health This Week is an exciting show exploring the new ways and techniques people, science and technology are employing to live better, healthier and longer lives. 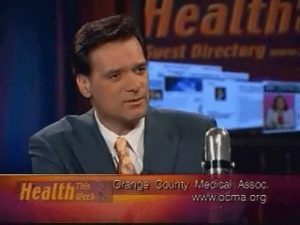 Health This Week is seen throughout the USA, Europe and the Caribbean. 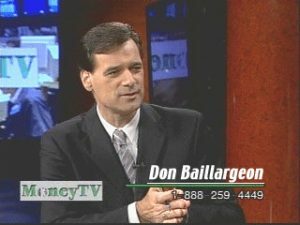 In 2007, Don Baillargeon launched MoneyRap Radio. MoneyRap Radio is a little on the edge. 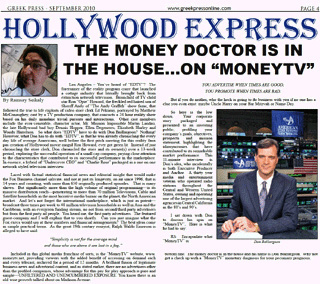 MoneyRap Radio is all about Money...your money...what makes it happen and in some cases, what makes it disappear! So many things impact our money, some of which we have little or no control over. 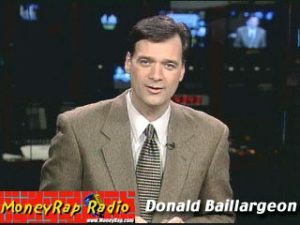 Don hosts the show each week. 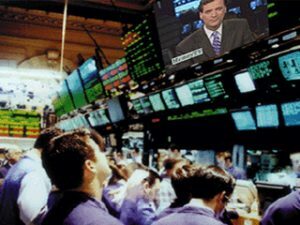 MoneyRap Radio has assembled an array of experts in a variety of financial and commodity sectors who comment...and sometimes vent...about the various financial news and the impact it will have on us. 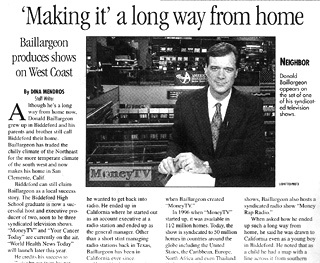 MoneyRap Radio is heard on a number of radio stations in the USA. 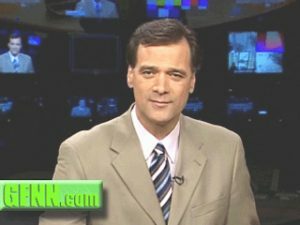 In 2009, Don debuted the Global Financial News Minute, a daily :90 vignette which discusses the newest metrics for valuing publicly-traded companies. Using company financial filings, terms like EBITDA, CFFO, Trailing 12-Month revenue and OPS are applied to companies, large and small, to give investors a better feel for the true financial health of these issuers. 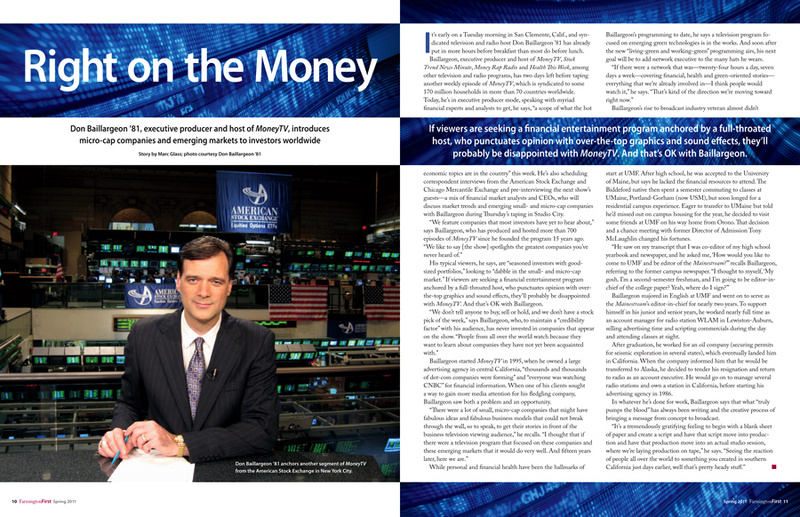 Global Financial News Minute is currently broadcast in the USA and Europe in more than 125 million TV households.